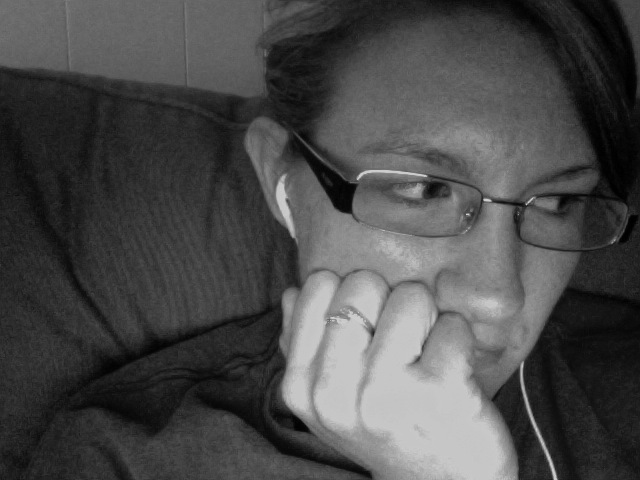 Yup, sans makeup, in the glasses, uber comfy long sleeved shirt, under a blanket, and with my earbuds in. That is the majority of my saturday. This entry was posted on October 1, 2011 by kpbback in Homework, Saturday, School.